Morgan Creek Golf Club is one of Sacramento’s most highly rated golf and banquet facilities. This daily fee, par 72, championship golf course located in Roseville, California is just 25 minutes east of Sacramento International Airport and designed by internationally acclaimed architect, Kyle Phillips. Measuring 6,893 yards from the tips and providing five sets of tees, Morgan Creek is a test for golfers of all levels. In addition to world class golf, Morgan Creek is one of the top wedding venues in the Sacramento region. Dine lakeside with breathtaking views of the championship golf course as your backdrop. Relax with your guests on the patio for cocktails, then continue your celebration in the pavilion that can accommodate up to 350 guests. The 5,500-square-foot European–designed facility offers unobstructed views of the lake with a flowing fountain and awe-inspiring landscaping. A secondary, elegant structure is also available as a full service venue for those seeking a more intimate experience. 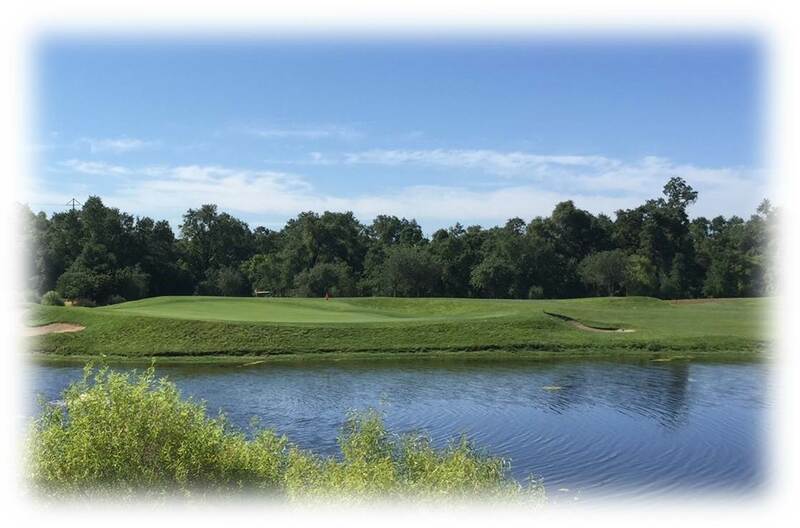 Green fees at Morgan Creek range from $52.00 to $35.00 after 2:00 pm. For future consideration, zoning is in place and a conditional use permit has been granted that allows for the development of 100+ residential lots on the land currently used as holes 10-18. As far as access to the south nine, entry can be legally created off of PFE County Road to reach those future development lots. Full documentation is available for interested parties. The asking price for the golf course is $6,500,000.